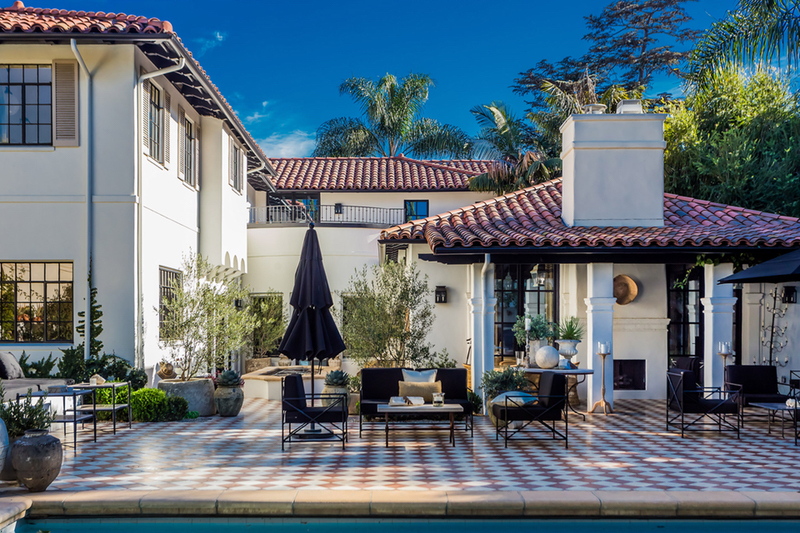 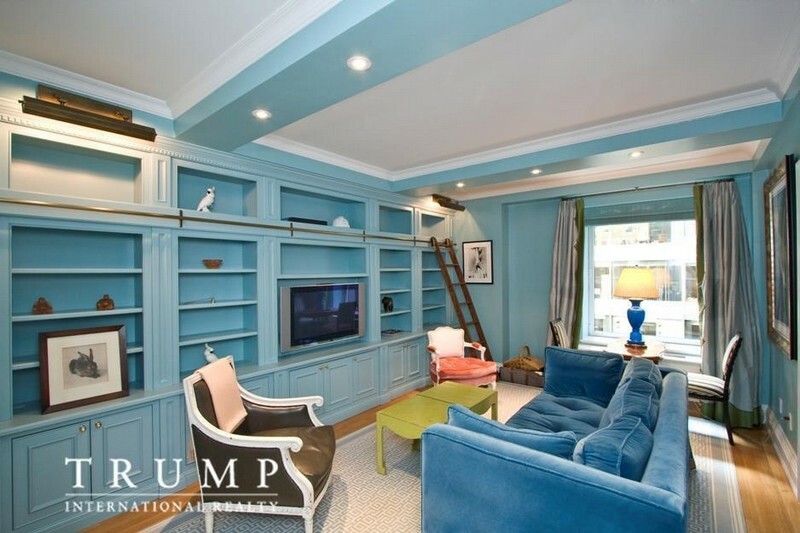 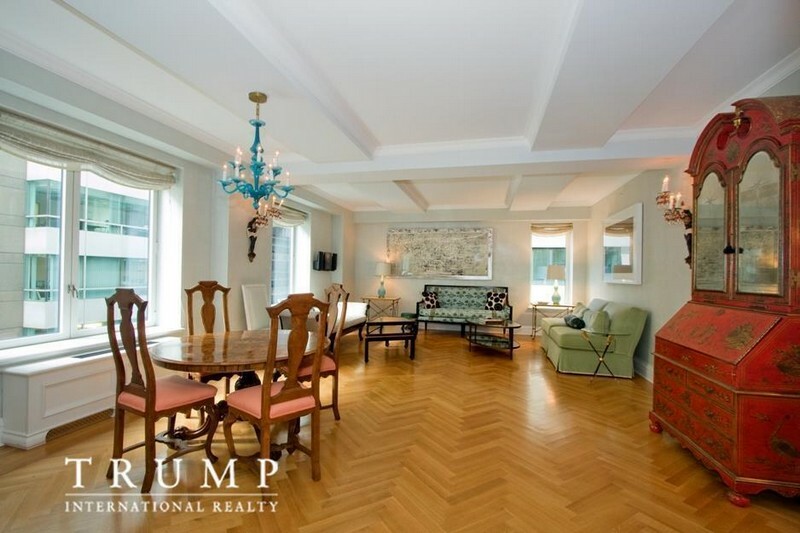 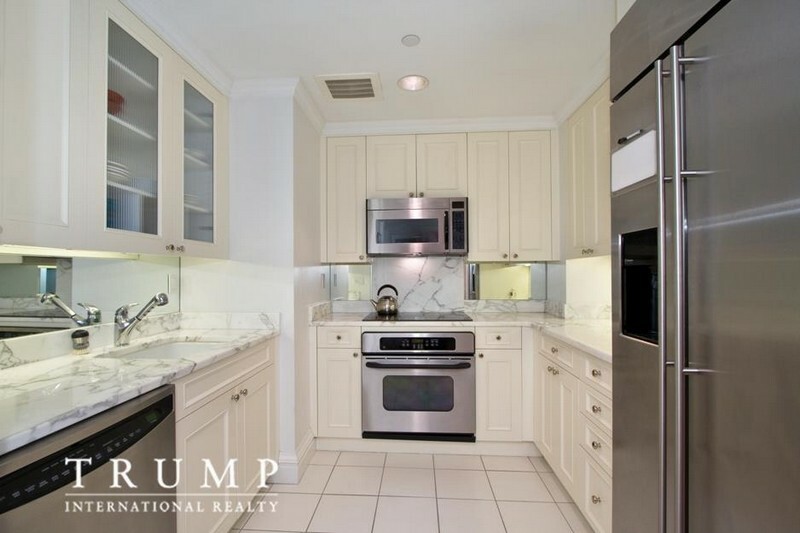 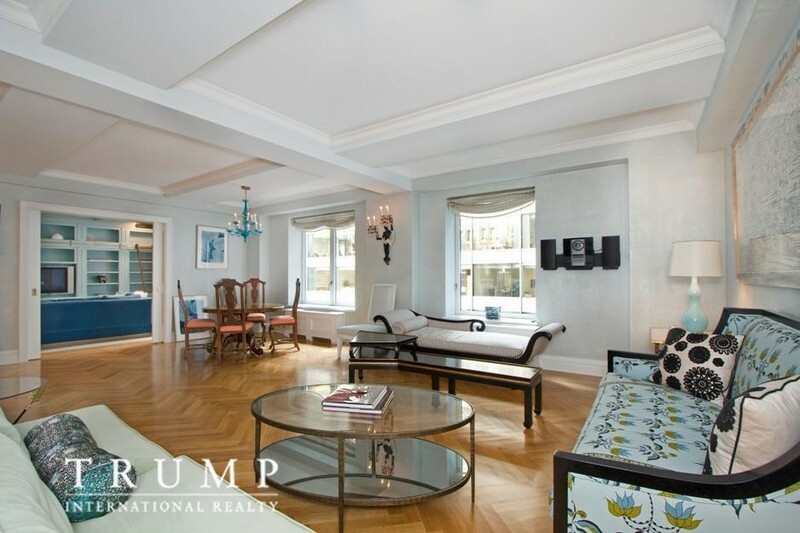 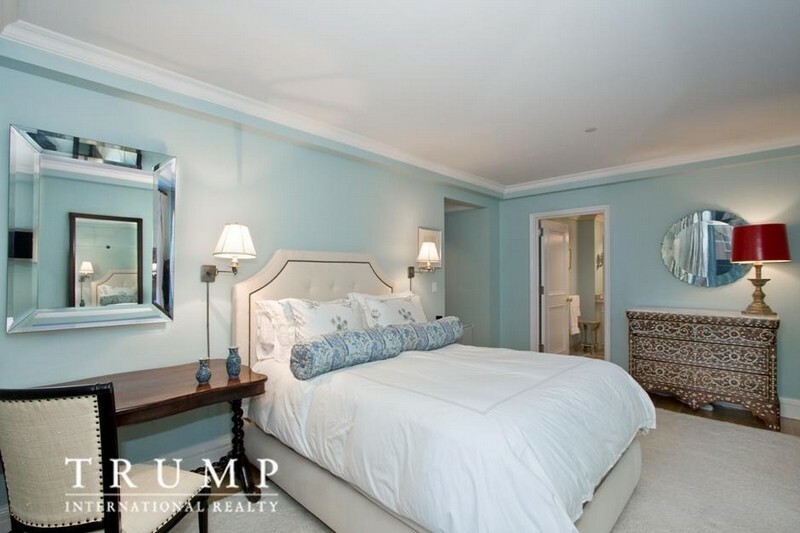 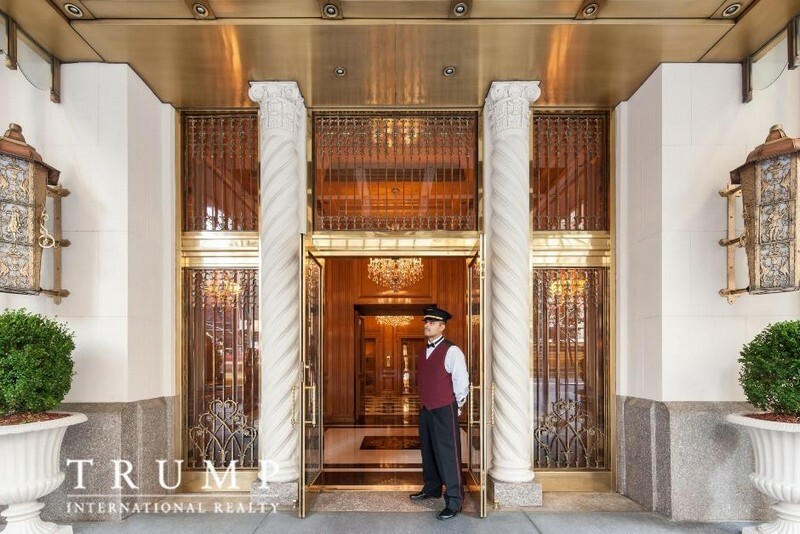 LUXURY REAL ESTATE: Before Ivanka Trump and her family moved into their new house in Washington, D.C., she put her luxury apartment at Trump Park Avenue on the market, which she purchased for $1.5 million in 2004, for rent, asking $15,000 per month. 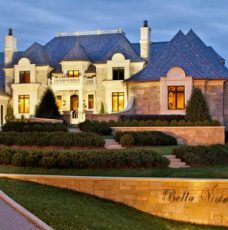 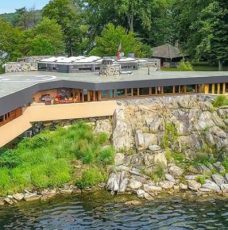 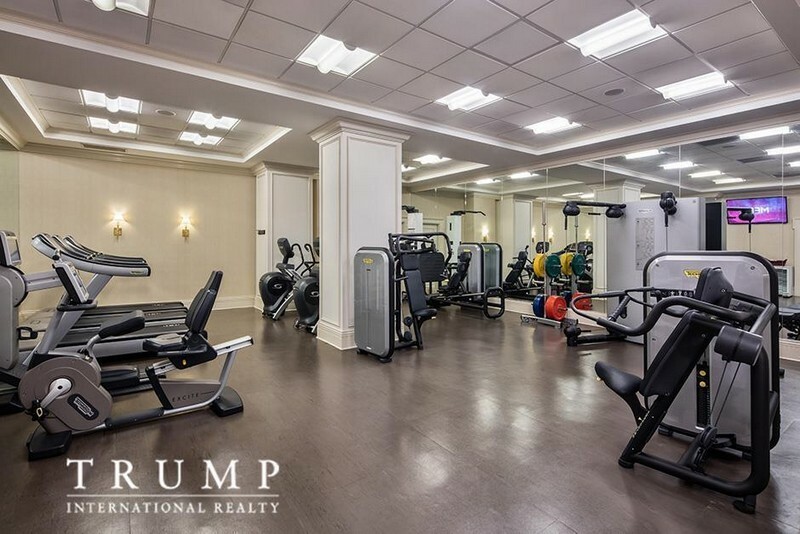 But after letting it sit for a few months, Trump recently reduced the asking rent to $13,000, according to Mansion Global. 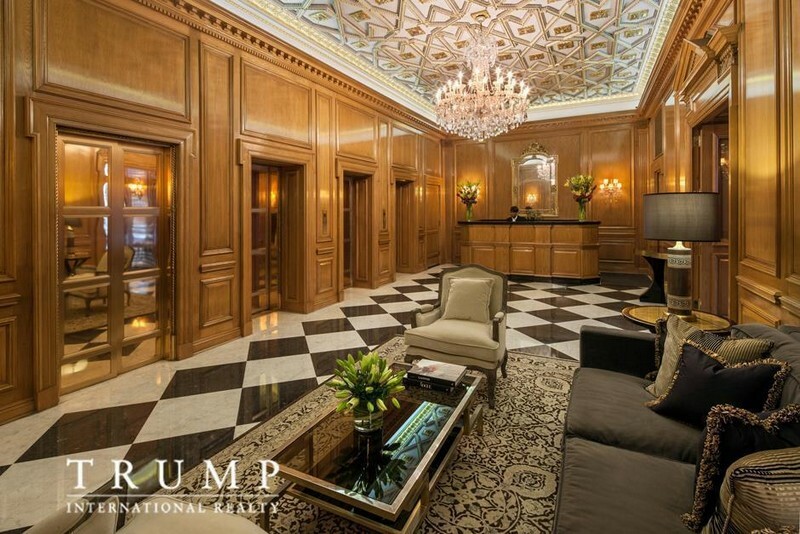 Even though the family now lives in Washington, their main residence at Trump Park Avenue is a $16 million penthouse in the same building. 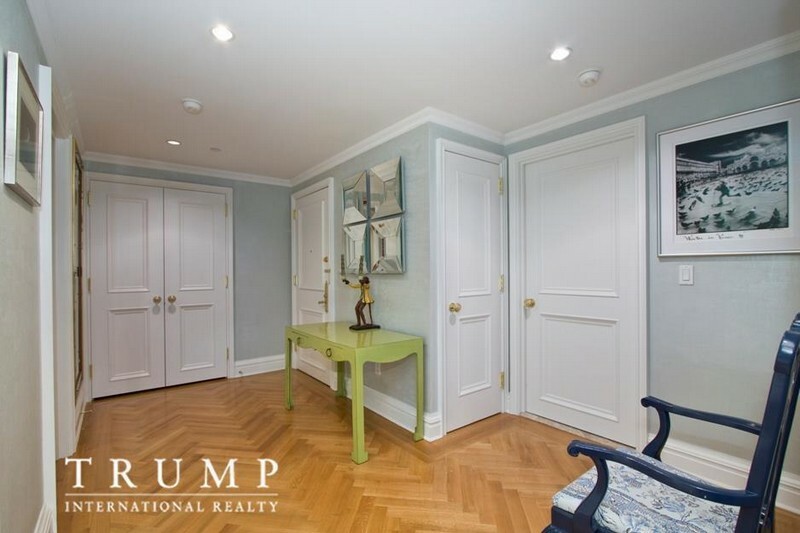 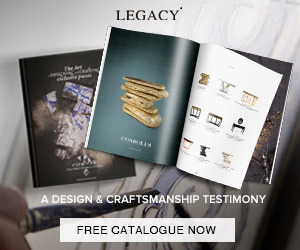 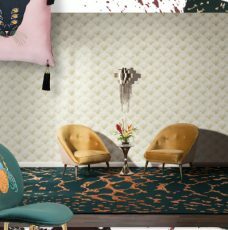 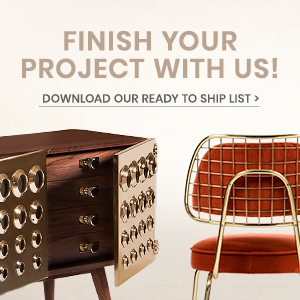 Today, The Most Expensive Homes invites you for a look inside Ivanka Trump’s Park Avenue apartment!